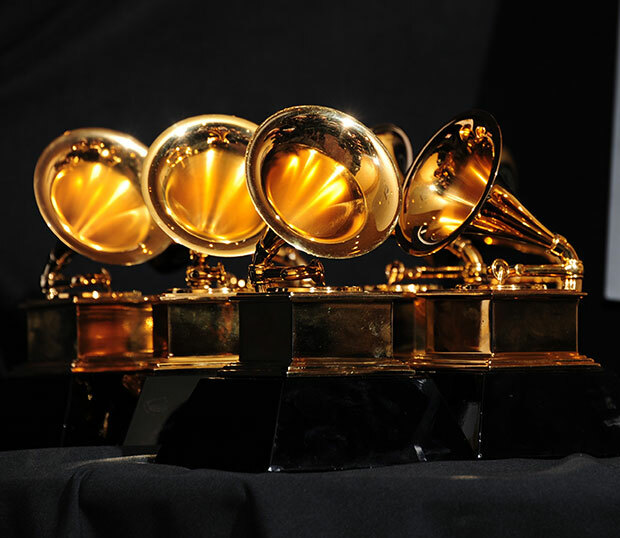 Okay Jazz Peeps, here they are; the nominees in the Jazz Categories for the 56th Grammy Awards, which will be presented on January 26, 2014. As usual, I will follow-up early in 2014 with further commentary and unreliable predictions. Congrats to all of the nominees! 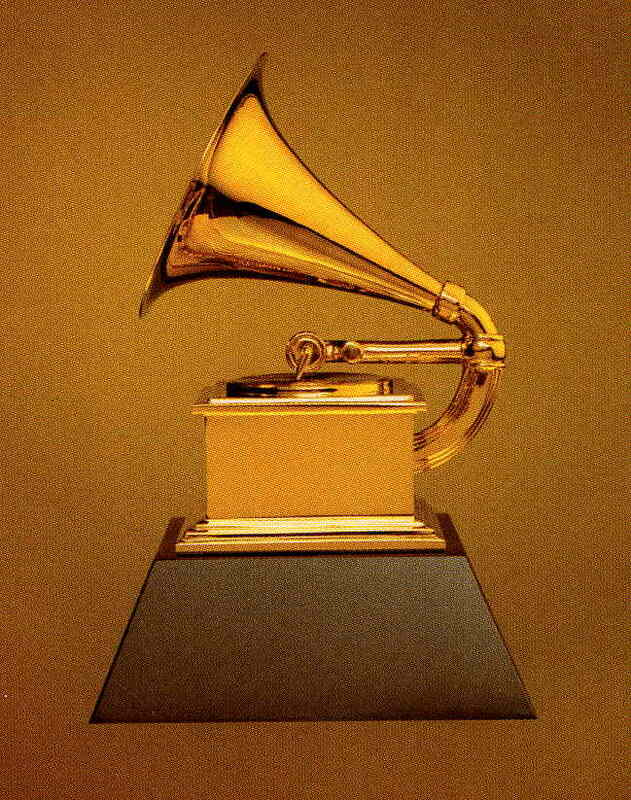 This entry was posted on December 6, 2013 at 11:32 pm and is filed under 2014 Grammys with tags 2014 grammys, grammy nominations, jazz grammys. You can follow any responses to this entry through the RSS 2.0 feed. You can leave a response, or trackback from your own site.